Pennsylvania Station designed by McKim, Mead & White c. 1910 in New York City as seen in 1927. 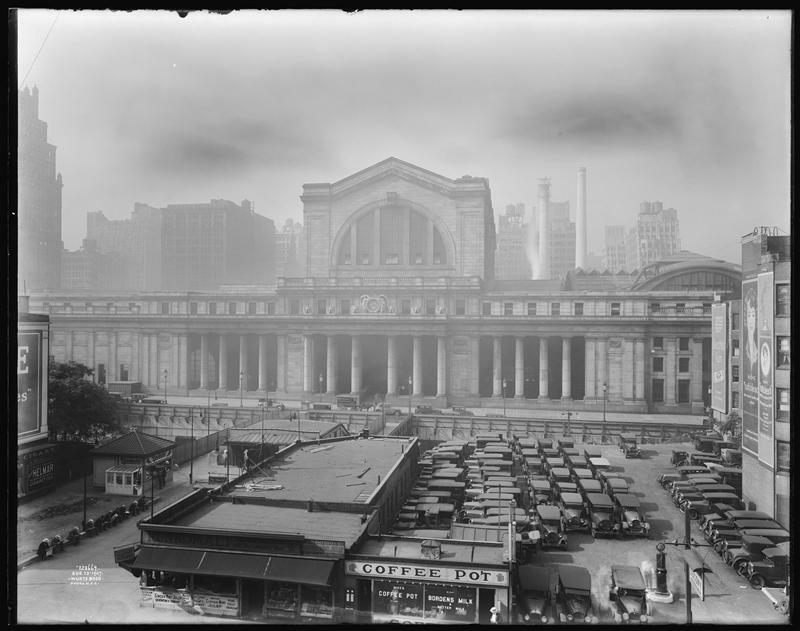 Click HERE for more on Pennsylvania Station. Photo from the Museum of the City of New York. Boy, it just wasn't possible to take a bad photo of Penn Station, was it? Seriously. Somewhere out there in the background of the photo is the 22 year old incarnation of my grandfather. I wish I had the chance to ask him about seeing Penn Station as a kid. And to think of what they put in the place of this! What a disgrace! !